Pre-k after the recession: stalled or turning up? The 2013 State Preschool Yearbook is the newest edition of our annual report profiling state-funded prekindergarten programs in the United States. This latest Yearbook presents data on state-funded prekindergarten during the 2012-2013 school year as well as documenting a decade of progress since the first Yearbook collected data on the 2001-2002 school year. Tracking trends long term is key to understanding the progress of early childhood education across the country and improving educational opportunities for America’s children. For the first time, the Yearbook also provides narrative information on early childhood education efforts in the 10 states and the U.S. territories which do not provide state-funded pre-K. The 2013 Yearbook is organized into three major sections. The first section offers a summary of the data and describes national trends for enrollment in, quality of, and spending on state-funded preschool. The second section presents detailed profiles outlining each state’s policies with respect to preschool access, quality standards, and resources for the 2012-2013 program year. In addition to providing basic program descriptions, these state profiles describe unique features of a state’s program and recent changes that can be expected to alter the future Yearbook information on a program. Profile pages are also included for states without state-funded programs. A description of our methodology follows the state profiles, and the last section of the report contains appendices. The appendices include tables that provide the complete 2012-2013 survey data obtained from every state, as well as Head Start, child care, U.S. Census, and special education data. Programs that serve young children operate under a variety of names and auspices, including the federal Head Start program as well as privately and publicly funded child care. State prekindergarten programs play an increasingly important role as part of this larger array of programs. The 2013 Yearbook seeks to improve the public’s knowledge and understanding of state efforts to expand the availability of high-quality education to young children in the 21st century. The National Institute for Early Education Research has developed the State Preschool Yearbook series to provide information on the availability and quality of services offered through these programs to children at ages 3 and 4 and serve as a resource to policymakers and educators seeking to start all young learners on the right foot. Suggested citation: Barnett, W.S., Carolan, M.E., Squires, J.H., Clarke Brown, K. (2013). The state of preschool 2013: State preschool yearbook. 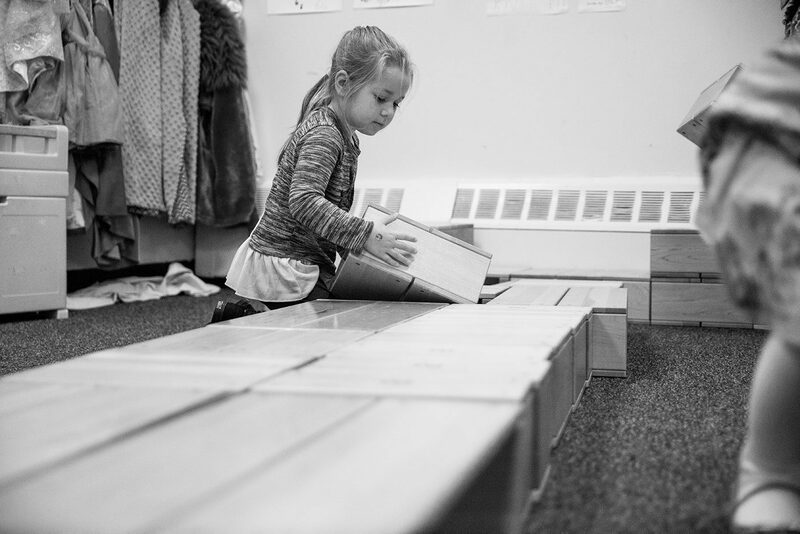 New Brunswick, NJ: National Institute for Early Education Research.